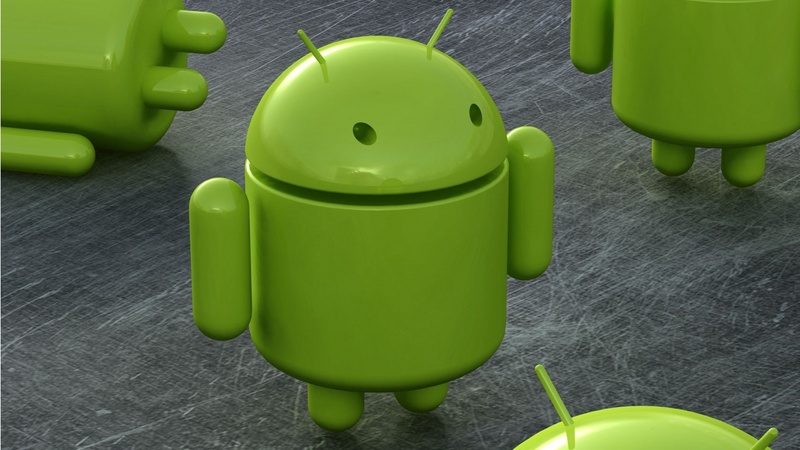 Google’s Andy Rubin has revealed that the company is seeing more than 700,000 new Android activations each day. and for those wondering, we count each device only once (ie, we don’t count re-sold devices), and “activations” means you go into a store, buy a device, put it on the network by subscribing to a wireless service. While each new activation doesn’t necessarily mean Android is getting a new customer — as many folks may upgrade, or perhaps get a second device — a look at previous activations rates announced by Google shows impressive growth. It isn’t just handsets that are flying off the shelves too as Android’s app store — Android Market — passed 10 billion downloads earlier this month, with users averaging 53 apps per device, which is still short of 83 on the iPhone. This ever-increasing growth in users and usage is what Google chairman Eric Schmidt believes will see the Android operating system topple Apple’s iOS as the first choice for developers. Schmidt recently revealed that he sees the change taking place within 6 months, by which time Android could be activating more than 1 million devices per day, if it continues to grow at its current rate.